“We may be poor, but we know the value of life. I take even injured animals from our village to the veterinary doctor. 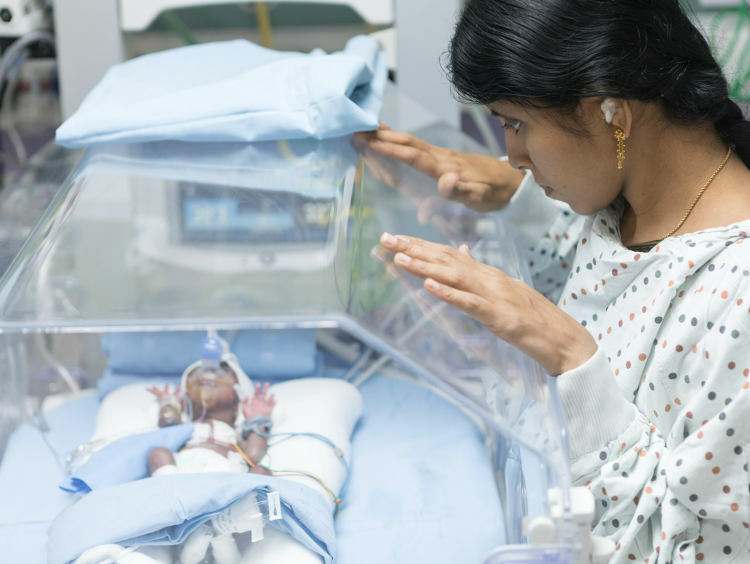 Now, I am in a position where I cannot save my own baby,” says Rajashekar, the baby's father. Rajashekar and Manasa had a baby over two months before due date. The baby needs a womb-like safe environment to continue to grow normally before he can live. 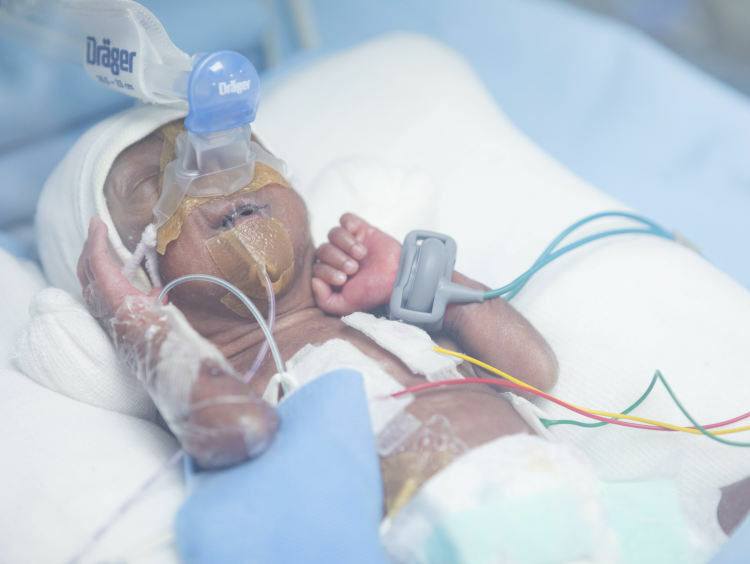 At birth, he weighed only 730 grams and is slowly gaining weight. He needs to stay in the incubator for two more months before he is ready to go home. Manasa and Rajashekar live in Korthakunda, a village near Raichur, Karnataka. Even for regular checkups, they had to travel almost 30 kms to reach a good hospital. 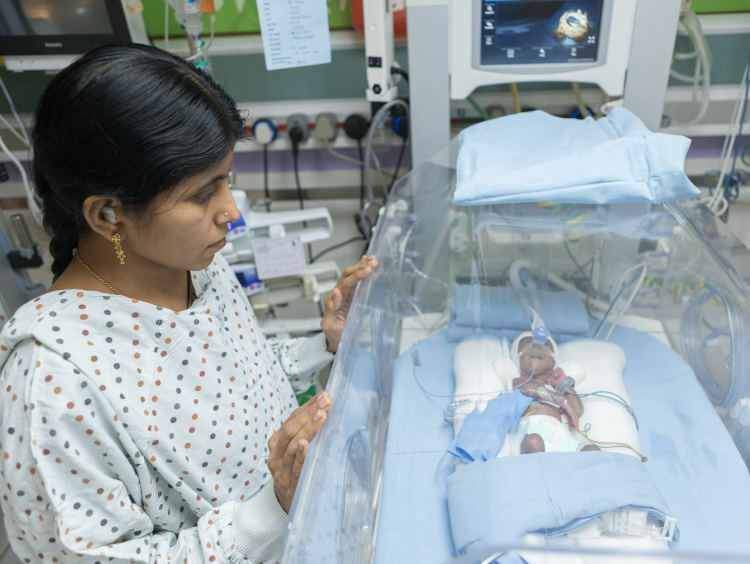 When Manasa developed abdominal pain in the seventh month of her pregnancy – she could only get to the hospital after hours. “Her pains started at night and I could take her to Raichur after arranging for a vehicle. She was in the hospital the whole day, and her condition only became worse. Doctor told us, we would lose the child. 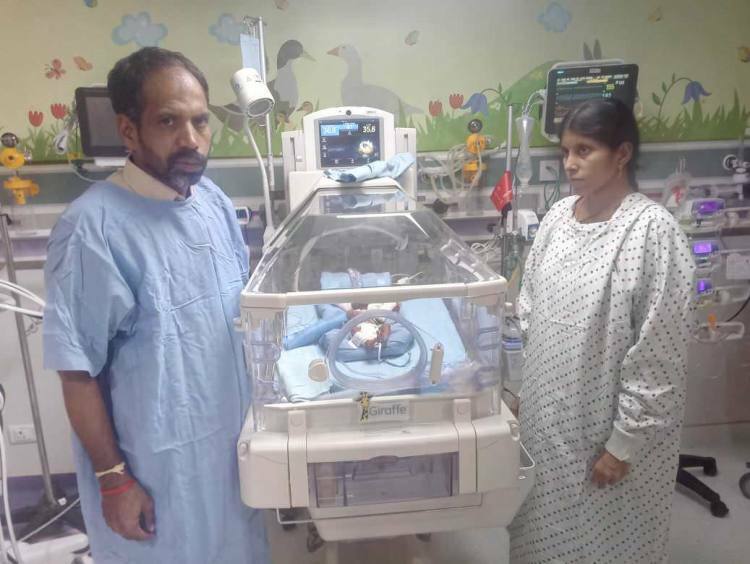 But miraculously, our baby survived,” Rajashekar recalls. Their baby was born on April 12, underweight and under-developed. He has been in an incubator for the past two weeks but is not out of danger. Slowly, he is fighting off sickness and developing rapidly. He has a good chance of making a recovery if given treatment. 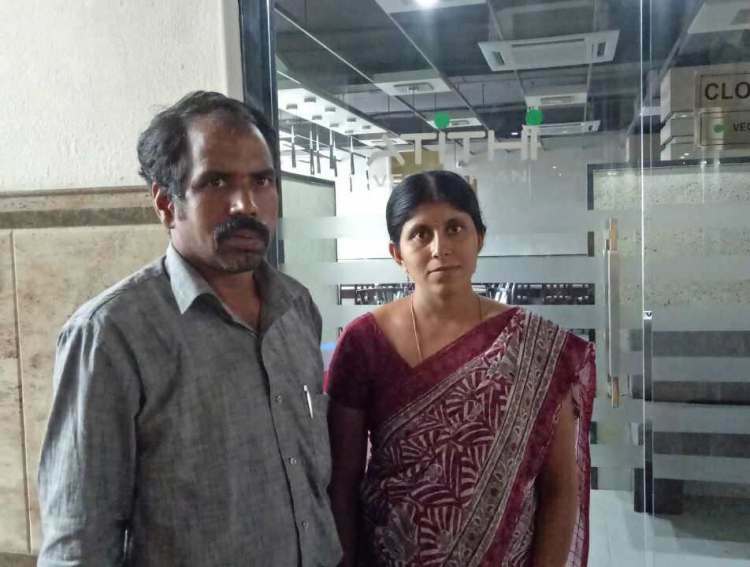 “We brought him to Hyderabad because there are no facilities for that in Raichur. They have told us that he needs to be in a ventillator till he gains weight and his body is fully developed from inside. Without that – he will not last,” says Manasa. “The river near our village is drying – and the last two years have been full of losses. For treatment, I borrowed up to Rs 8 lakhs on interest from people in the village. But even that is not enough to save my baby. I get calls daily to pay the bill, but I have only enough to buy medicines,” Rajashekar explains. Rajashekar is a farmer struggling to do the right thing for his newborn child. No matter what the hardship – he has faith that things will become better. With a farmers' income, he will struggle for years to pay back his loans. It will all be for nothing if he cannot save his child's life. The baby needs ventilator support for 8 more weeks till his lungs are fully developed and capable of fighting off infections. His parents are under debt and are worried sick that one day, their baby will be turned out because they couldn't pay the bill. They need urgent help to save their baby. 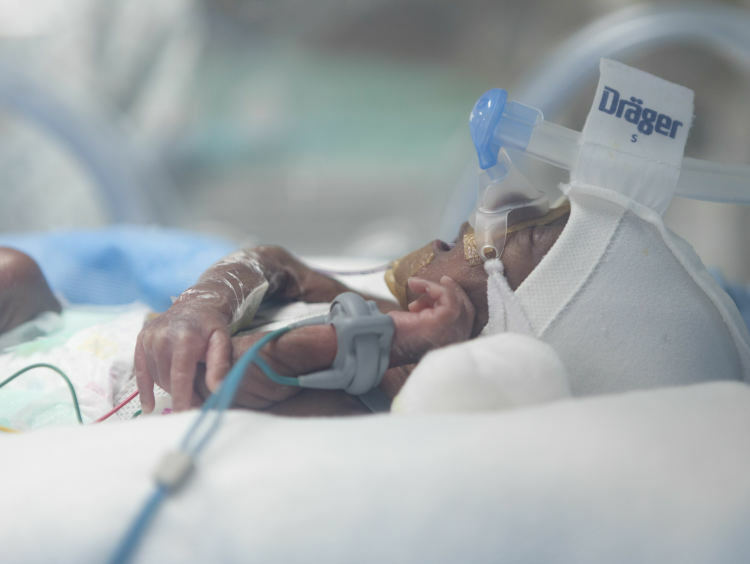 Your contribution will give this baby a chance to live. The baby is now doing better than before and is still hospitalized. The baby is in the NICU. Weight of the baby has now increased to 1.3 kilograms which is a huge improvement. The doctors have told us that the lungs have not yet developed properly, hence it will take some time before they can tell us when the baby will be discharged. We are all hopeful and praying for a speedy recovery. We shall keep you posted. Thank you everyone. Thank you for your wonderful love and support. This couldn't have been possible without you. 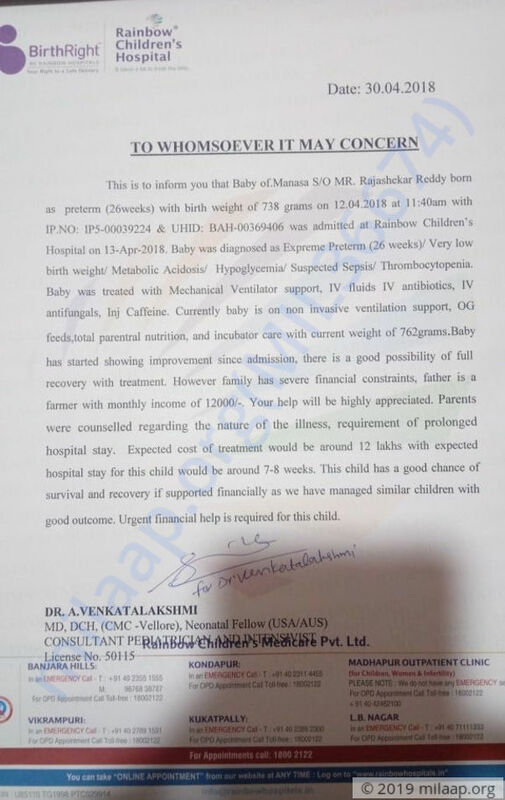 It gives us immense pleasure in informing all that the baby is slowly getting better and is showing improvements in health. 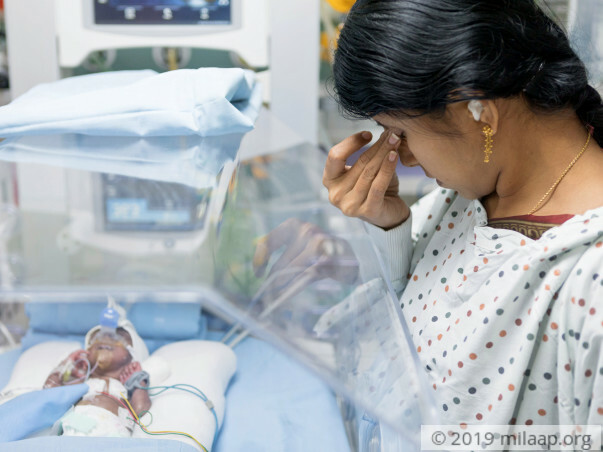 The baby weighed about 783 grams at the time of admission in the hospital and the baby's weight has now increased to 935 grams. Currently the baby is on non-invasive ventilation support, OG feeds and incubator care. The doctors have told us that there is considerable improvement.We are all hopeful about the baby's recovery. Please keep praying. Thank you all once again. We shall keep you posted.